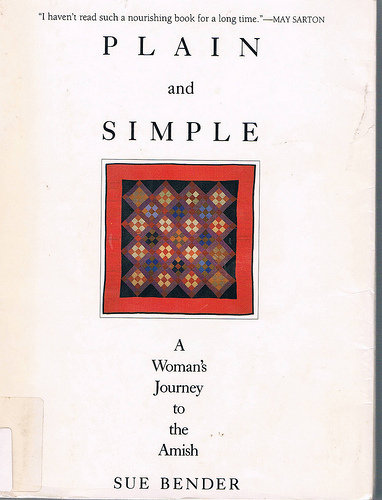 This month almost all of us (except for your humble scribe and librarian) read Plain and Simple: A Woman's Journey to the Amish by Sue Bender. The group seemed pretty split on this book. 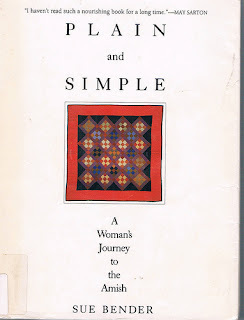 Some of us could really identify with her falling in love with the quilt and wanting to get to know the culture more, and thought it was courageous that she was open to learning and might want to work in Amish country ourselves, at least for a week or two. 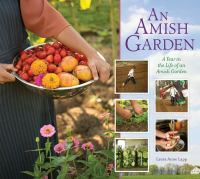 People liked learning about the Amish and found the book easy to read, nicely spaced and enjoyed the summaries and cute little pictures. However, the other half of the group didn't like her as a narrator, and found her to be judgmental, shallow, and too concerned with being an Artist. What was so wrong with her that she needed to escape from her life? Tormented artist, or overachiever world getting her down? The problem with people talking about their spiritual journeys, is that "other people's spiritual journeys are boring." Plus she romanticized the Amish, wanting them to conform to her stereotypes. At least they helped her learn to stop trying to stand out so much and just be with everyone and enjoy life. But it was too bad she didn't try to incorporate any of what she learned into her art. People were also mixed on the dolls, which some thought were cool, others creepy. 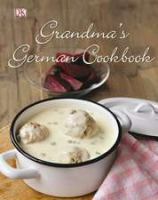 Everyone agreed that there was nothing droolworthy in this book, she barely talked about food at all. 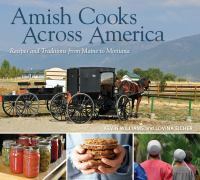 Amish Cooks Across America (particularly interesting was a bit on page 106 about starting new Amish communities). • Amish suspenders - is there a really a code? Katie W. – pickled asparagus & spicy homemade lemonade. 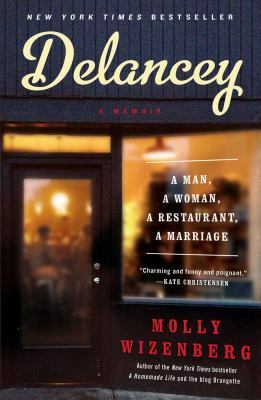 For next month, we are reading another book by local author/blogger Molly Wizenberg: Delancey - A Man, A Woman, A Restaurant, A Marriage. Sno-Isle Libraries has it in eAudiobook, hardback (4 people waiting as of this writing), and large print (1 waiting). Also you can get it from half.com for only a few bucks! Looking forward to seeing you soon.